BEST Munich intensifies the color of the beer. It emphasizes the malt aroma of dark beer in an exciting way. 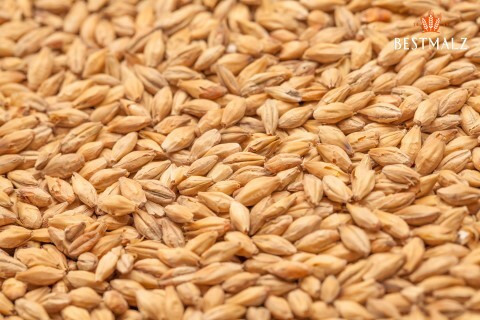 It forms an excellent enzyme-rich foundation for all color-intensive beer styles. 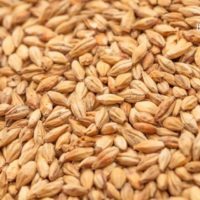 This malt is produced using a special malting process designed to bring out certain desirable qualities, such as high solubility. 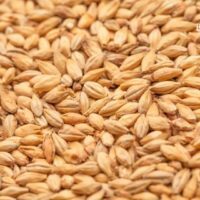 The malt is produced from high-quality two-row spring barley, which was grown in the best German and European barley regions. 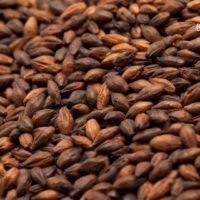 Basemalt for all dark beers. Perfectly suited for altbier, dark lager, dark beer, stout, brown ale, dark ale, amber beer, bock beer as well as for other beers.